For anyone who loves to sing, including musicians who are members of the other music centre ensembles at the Music Centre. A dynamic and engaging ensemble for brass and wind players, playing a wide variety of music including Disney tunes and film themes. Suitable for grade 1 to grade 5 standard. A friendly and fun mixed strings ensemble for violins, violas and cellos. Suitable for beginner to grade 3 standard. A friendly and relaxed group for guitar players to develop their technique and skills through ensemble playing. Suitable for beginner to grade 2 standard. Joining ensembles and groups at Music Centre costs just £45, which includes membership of as many groups as you like! 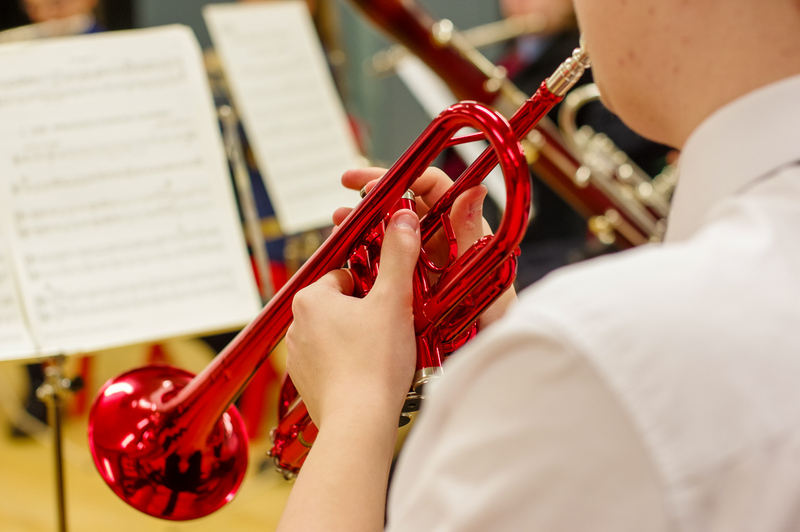 Costs are kept low as they’re subsidised by our Music Education Hub grant.